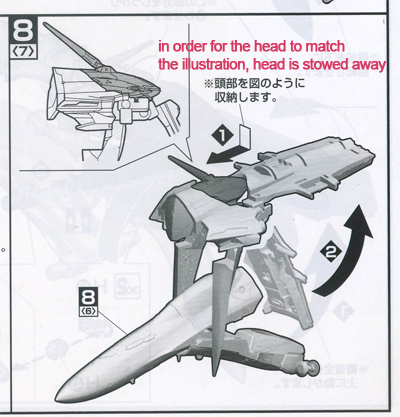 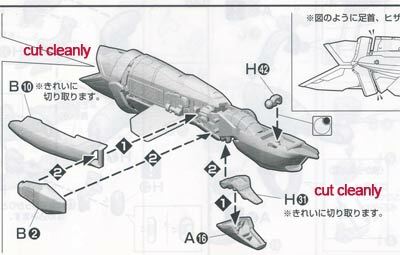 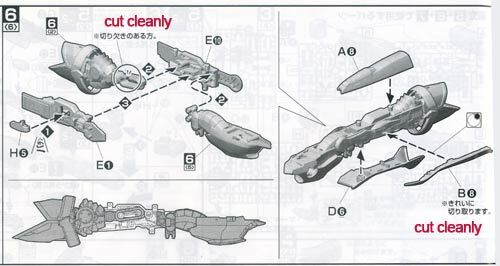 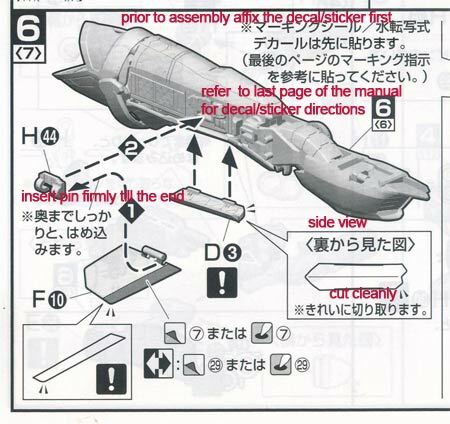 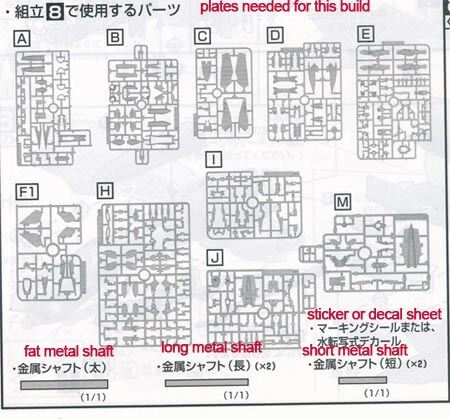 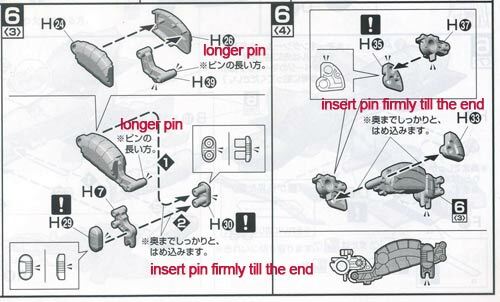 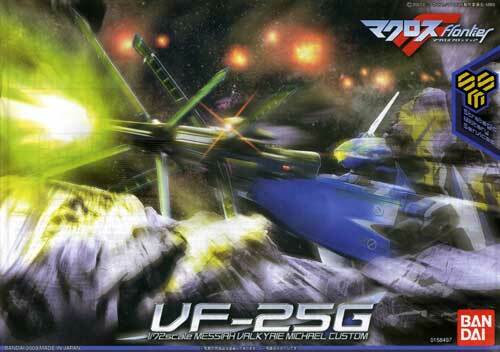 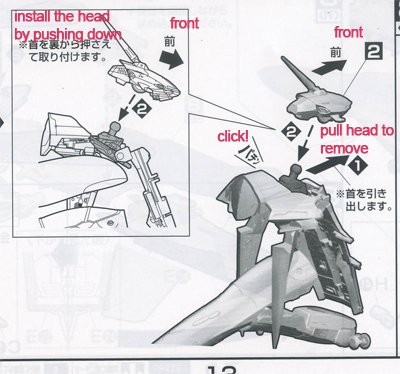 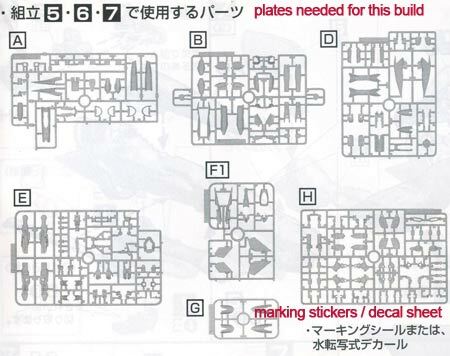 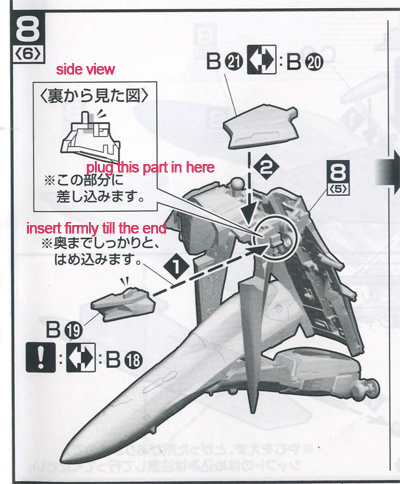 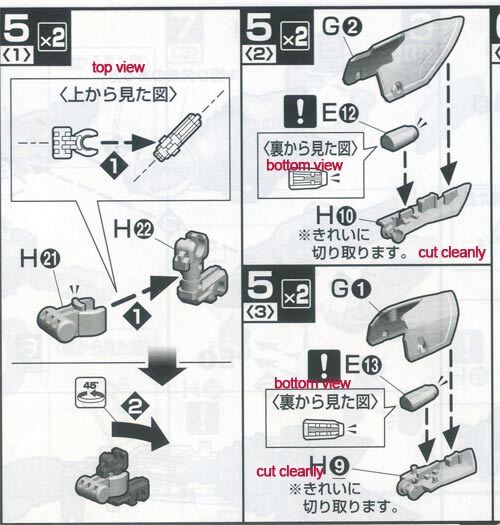 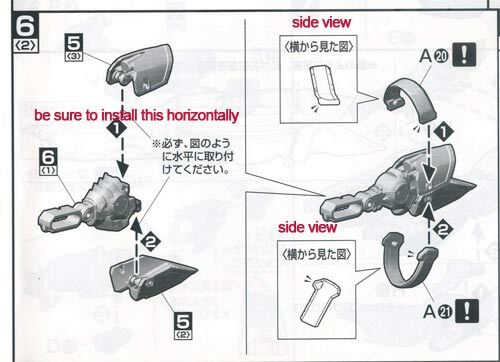 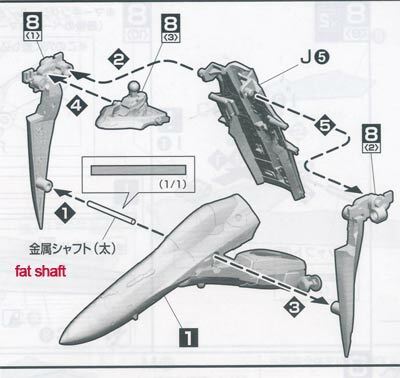 Continuing where we left off on this 1/72 VF-25G Messiah Construction manual translation project. 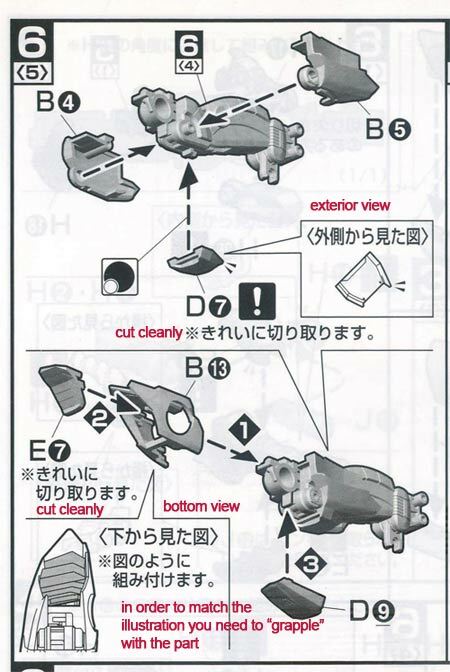 Once again, use at your own risk, and yep, it sure does sound funny since I did a literal dictionary translation without attempting to transpose it to a more suitable english sentence structure. 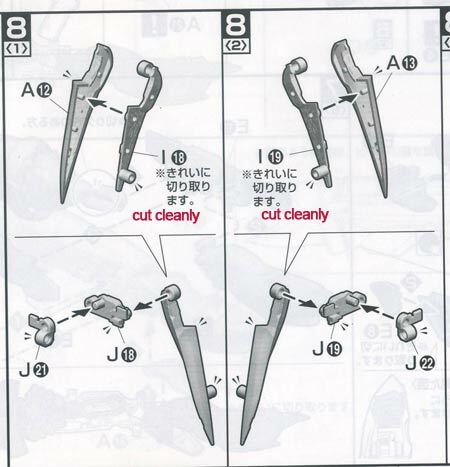 Now I realize why Google Translate sounds so funny. 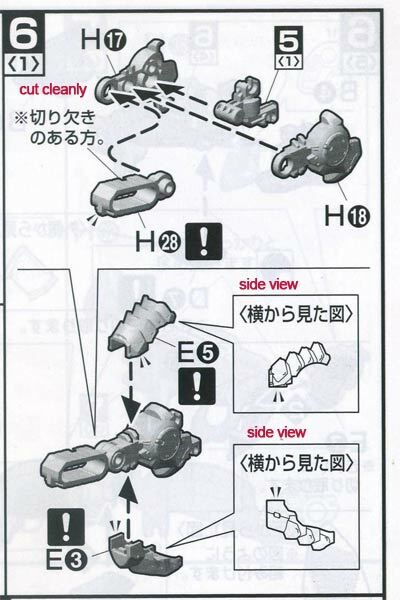 Page 11 was skipped because its similar already to the translation done in page 10, so we head directly to page 12.